The SIMEV Chair is an international university partnership certified by UNESCO since 2004. 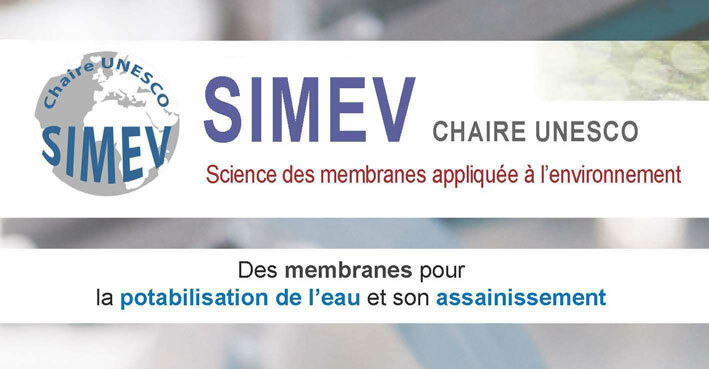 Attached to the National School of Chemistry of Montpellier (ENSCM) and supported by the European Institute of Membranes (IEM), SIMEV connects the academic world, policy makers, technical companies and social actors to develop membrane technologies for sustainable development. Physical barriers that separate inorganic, organic, viral or bacterial contaminants, membranes provide a high-level guarantee against any form of water contamination. Membrane technologies, coupled with the use of renewable energies (solar, wind), answer perfectly to many of the water-related issues encountered by countries in the southern hemisphere: access to drinking water, treatment and preservation of the resource (recycling and reuse), etc. SIMEV opens today to biomimicry, that is to say, to the study of processes and procedures directly inspired by nature. Act as a catalyst for the application of membrane technologies in southern hemisphere countries to meet the challenges of sustainable development, through trainings, support for R&D projects and networking. 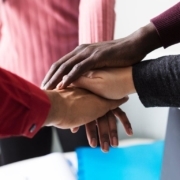 More than 20 partner institutions in Europe, the Maghreb, Sub-Saharan Africa, Latin America and Asia, working in collaboration with technical and social actors in the field. 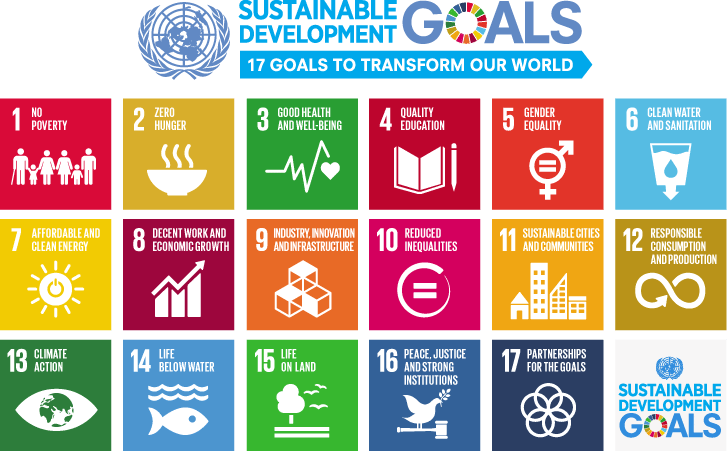 On September 25, 2015, the UN General Assembly adopted the 2030 Agenda: a universal sustainable development program consisting of 17 objectives. SIMEV contributes to the achievement of these objectives thanks in particular to its training actions (SDG4) and networking actions (SDG17) around the application of membrane technologies. SIMEV’s actions are also in line with SDG6 – Clean Water and Sanitation, SDG7 – Clean, Affordable Energy, and SDG11 – Sustainable Cities and Communities.